MUST SEE!!! 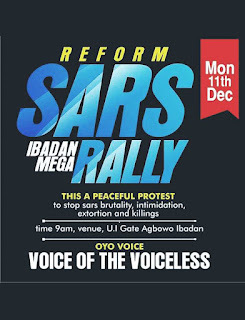 IBADAN TO END SARS!! !